New CD now available for purchase! Purchase safely with buyer protection via PayPal by selecting the link above. You can also choose to pay via Credit Card by selecting the option to proceed without a PayPal account. Vancouver’s Zeellia, formed around the fall of the Soviet Union, return as the independence fight heats up. Born out of the Ukrainian cultural revival that followed the collapse of the Soviet Union; nurtured during Vancouver’s global music “golden age” in the early 90s; and recently revived in conjunction with a renewed fight to protect Ukrainian independence, Vancouver’s Zeellia has been at the forefront of a global Ukrainian cultural Renaissance for more than 20 years. Founded and fronted by Beverly Dobrinsky, the ensemble returns after an extended absence with Tse Tak Bulo/That’s How it Was, a collection that is both beautifully reverent toward Ukrainian tradition – Dobrinsky has even included the voices of the now-deceased elders from whom she first learned her repertoire – and filled with vital new energy in the form of clever re-workings of many songs. It combines the powerful, piercing harmonies and mournful, minor key melodies of Slavic folk music with a modern artist’s approach to arranging, sung both a capella and with bass, violin, accordion, and hurdy gurdy accompaniment. Joining Dobrinsky on the album are original Zeellia members Alison Jenkins (accordion), Amelia Slobogean (violin), Russell Sholberg (bass) and Carmen Rosen (voice). It also includes Elliot Vaughan, who has replaced Slobogean on violin in the live ensemble, and new band member Tetiana Zaruba, who is originally from Ukraine, on vocals. Local acapella vocal trio Vostok will open the concert warming up the audience with folksongs from E. Europe and the Balkans. 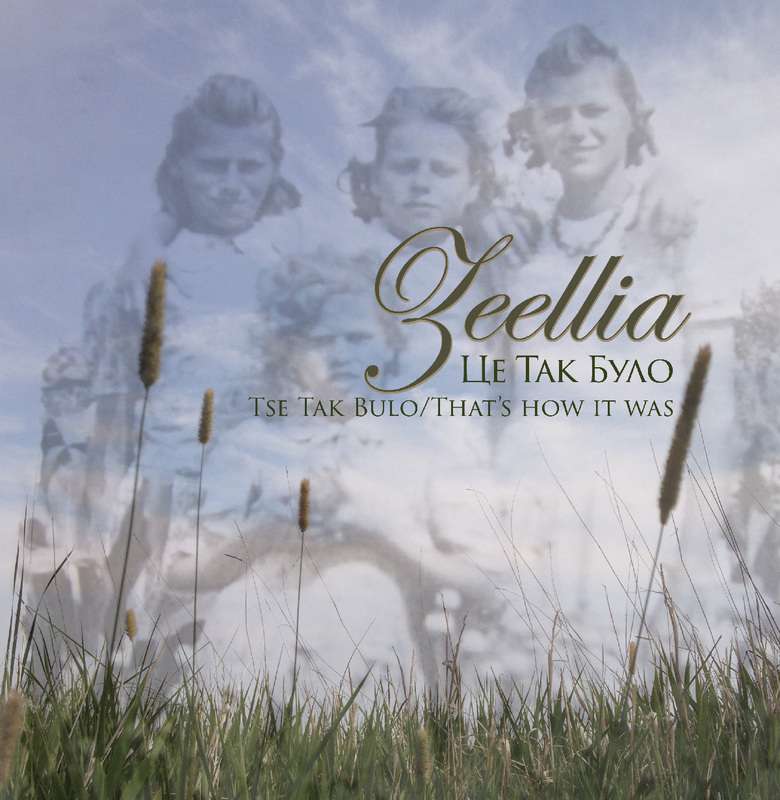 The long anticipated release of Tse Tak Bulo/That’s How it Was continues Dobrinsky’s journey of deepening her bonds with her cultural roots. It also grants music fans an intimate connection with a part of the world that has taken on considerable geopolitical importance. ВІТАЮ ВАС! Welcome to my site.